We have an awesome deal in the Geeky Gadgets Deals store today, you can save a massive 77% off the A-Audio Legacy Noise Cancelling Headphones. The A-Audio Legacy Noise Cancelling Headphones normally retail for $299 and we have them in our deals store for just $69.99. 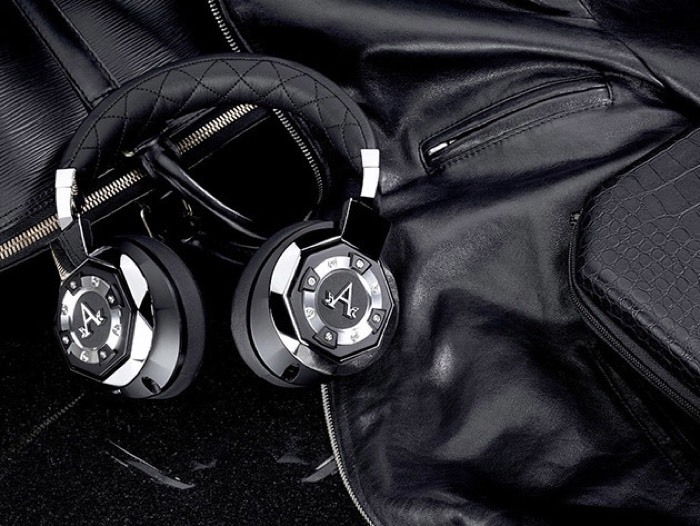 Built with 40mm drivers, powerful circuitry, and anti-vibration aluminum for a power-backed soundstage, the A-Audio Legacy Over-Ear Headphones provide an unrivaled listening experience to connoisseurs of sound. Incorporating patented 3-Stage Technology, the Legacy allows a user to switch between passive audio, bass enhanced, and active noise cancellation modes to curate the best experience for the moment. You can get your hands on this great deal on the A-Audio Legacy Noise Cancelling Headphones over at our deals store at the link below.